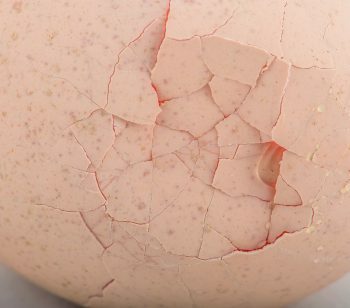 The egg yolk reflects the hen’s health. 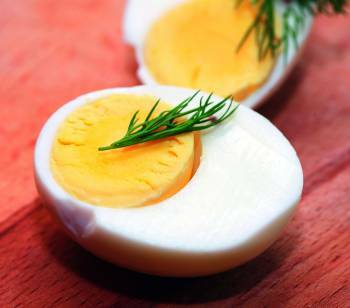 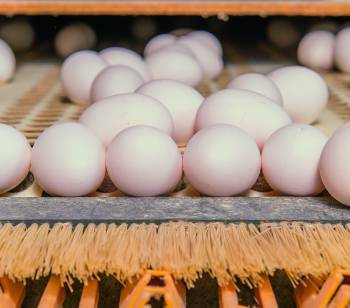 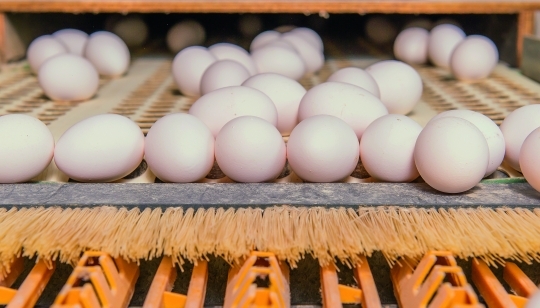 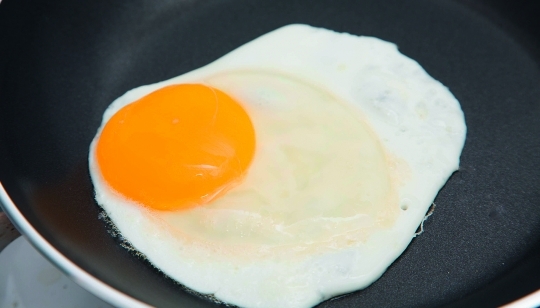 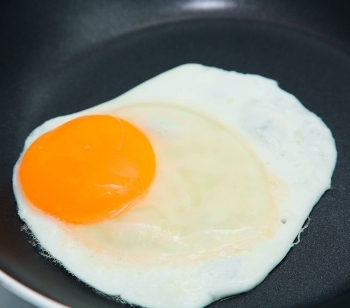 From a consumer point of view, it is the healthiest part of the egg. 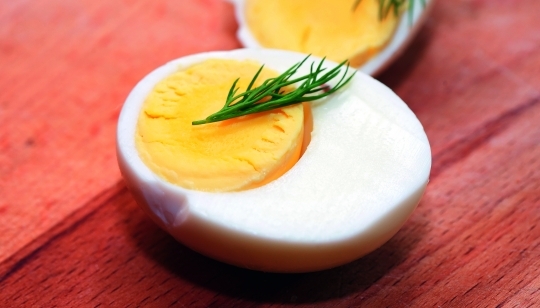 It is full of vitamins, antioxidants, and polyunsaturated fatty acids. 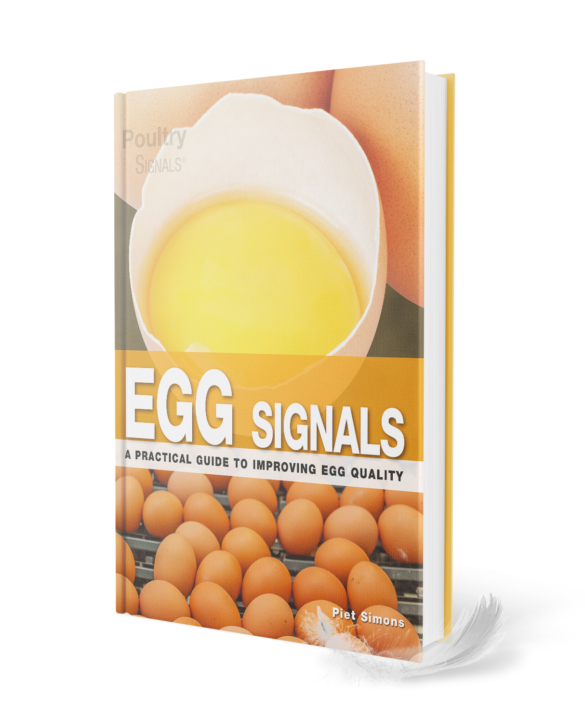 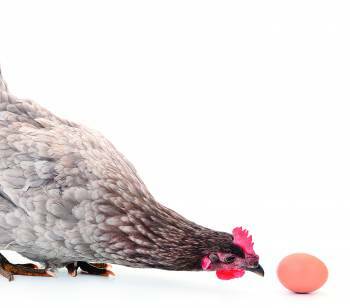 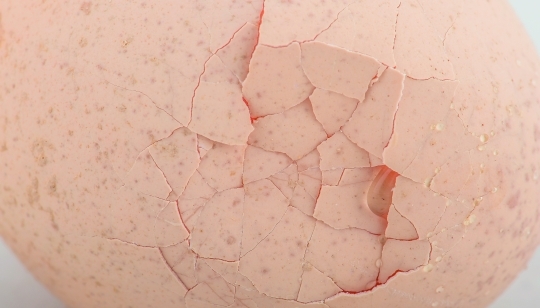 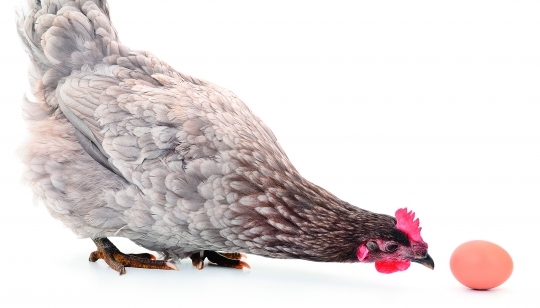 As a poultry farmer you should crack an egg regularly, to gain insight into the nutritional and health status of your hens.